Learning the letters can be a lot of fun! Here are 5 Strategies that your children will be sure to love. 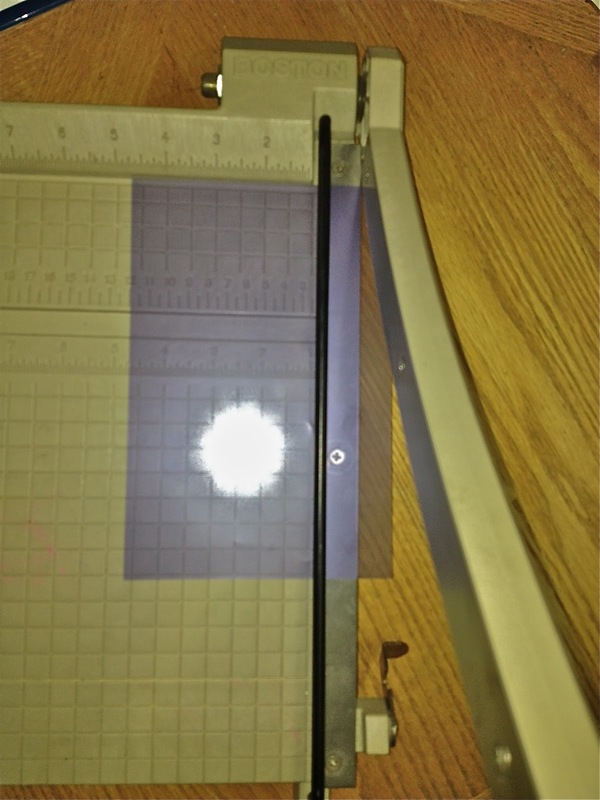 they can see the surface of the tray underneath. rind of an orange, or make the letter M out of mustard. ladder makes the letter H, or an Allen wrench or hex key makes the letter L.
children form the different letters. Then let the letters dry and paint them. made in the prior activities. If you try these activities, I’d love to hear your thoughts! use advertisements for my lessons. messages to help entice buyers. makes you want to buy that product. wanting you to buy and what strategies they use to tempt possible customers. Come get a free copy!! Kids don’t have to learn and practice new knowledge by plugging through long lists of words or completing worksheets. I am a firm believer that the repetition they need can be achieved through fun and engaging games! Puppy Party is one of my reading games that makes my students squeal with delight. Kids travel around the game board collecting puppies while learning the short vowel sounds. The winner is the player with the most puppies. 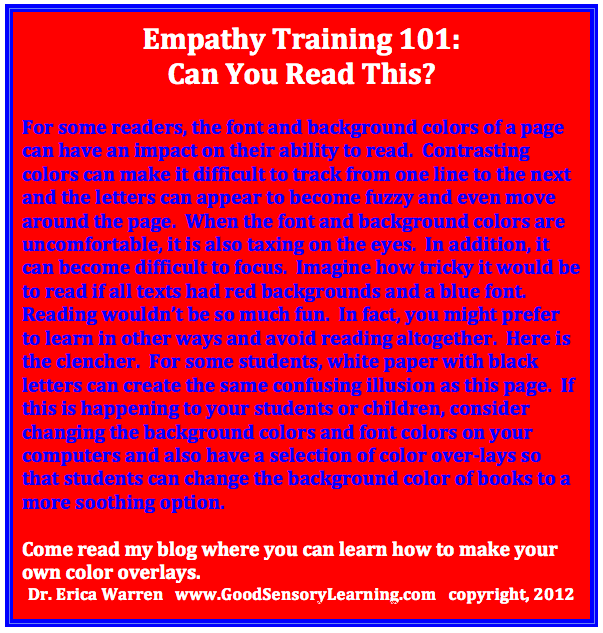 It is great for small groups, learning centers, or individual remediation. It also works seamlessly with any phonics or Orton Gillingham based reading program. Weaknesses in language processing can be difficult to remediate, and finding fun activities that can help strengthen this cognitive processing area is a further challenge. I designed my Following Directions – The Fun and Easy Way series to offer activities that help students develop listening skills, attention to detail, vocabulary, mental flexibility, spatial skills, and more. They were initially created for my own private practice, and now they are available to the public. Each page is filled with colorful images and students get to draw, complete mazes and work through process of elimination exercises that are fun and engaging. For added enjoyment, I am now creating holiday exercises that can be used throughout the school year. My latest download offers three Halloween handouts. Come view all of the activities by clicking on the image and even download a free sampling. 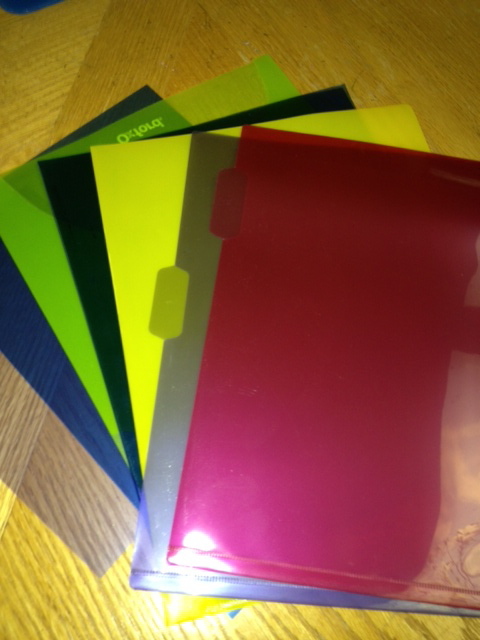 colored report covers, dividers or overhead projector film. 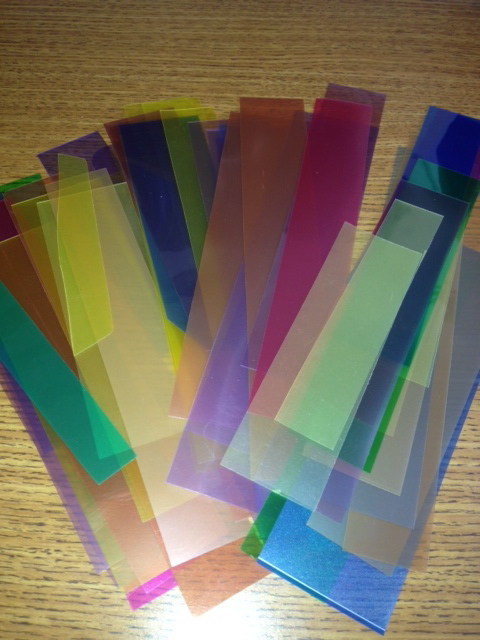 variety of colorful transparent sheets. colors and see which one they like the best. can write their name on it. one end of the color overlay strip or the bottom of the overlay page. they will still have a useful book mark. 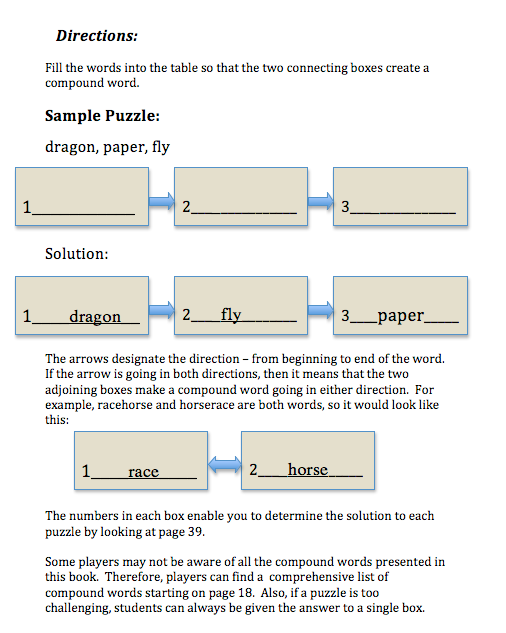 For more great reading remediation ideas, check out my reading games! You can even get a free sample game!! 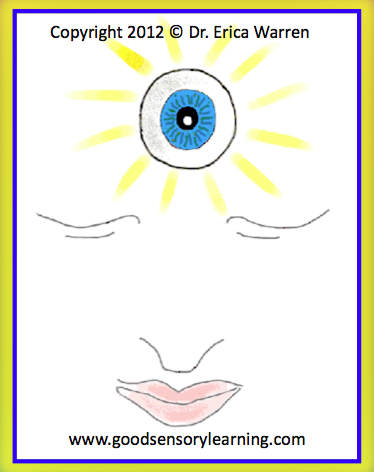 Visualization is an important skill to master as it can lead to improved attention and a better memory. In fact, mental images can be used as a secret weapon to tackle the encoding of new material. It can be used when reading. Accessing your mind’s eye can make the scenery, characters and plot of a book come alive in your imagination. Also, it can be used for writing. Picturing a story before you write it can improve descriptive writing and it will also make the writing process a lot more fun. Finally, visualization can assist when listening to new information. Taking the time to make mental images when listening to a lecture can help you to sustain attention and can make the material far more memorable. So how can you improve your ability to visualize? There are ten visualization skills that need to be addressed. When making visualizations in your mind’s eye, try to develop each of the ten areas by asking yourself questions like: What are all the colors? How big are all the objects? Are their any important shapes? How many objects are there all together? What is the mood? From what perspective am I viewing my visualization? What is the background? What direction are the objects facing? Is there any movement in my visualizations? Are their other senses I could use to enhance my visualizations – such as sound, taste and touch? These are a lot of skills to develop, but with the right exercises your visualization skills can improve dramatically. 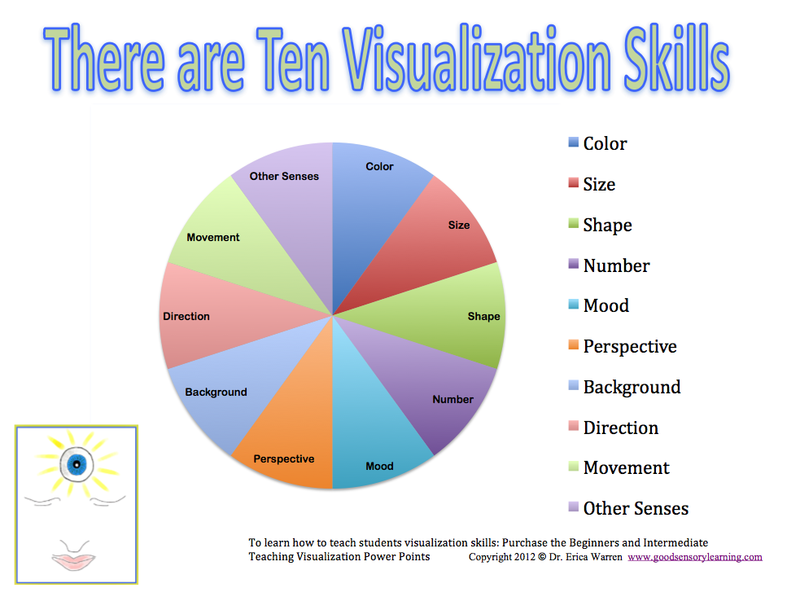 Do you teach the visualization skills in your class? I would love to hear your thoughts! One of the most difficult reading concepts to learn in the English language is the vowel combinations or vowel teams. Well, not anymore. I have made the process fun, memorable and multisensory with my workbook entitled Vowel Combinations Made Easy. 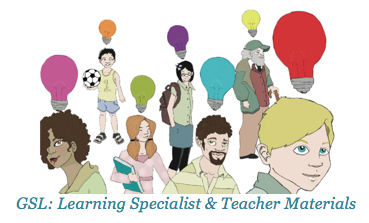 It was created for my own students and I have found it to be extremely successful. Students learn their vowel combinations by finding them hidden in images, coloring, doing mazes and playing card games. 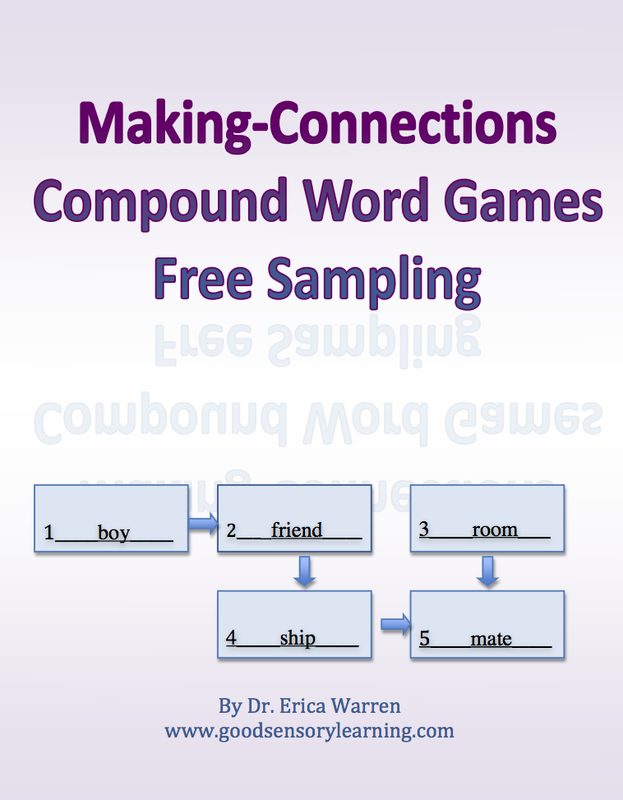 What’s more, I am now offering a free sampling of my workbook, so you can have the opportunity to see some of the activities.